We are a designer entrepreneur focused company that connects designers with a wide range of fashion and sewn product development and production resources. Please fill out this questionnaire and email it to info@cosewn.com so that we can get an idea of your specific project, after which we will contact prospective clients to set up an initial phone consultation to discuss a variety of a la carte or package service options that can be custom tailored to fit your needs. We coach clients through the process of preparing to work with patternmakers, sample sewers, and production facilities as well as handle project management. 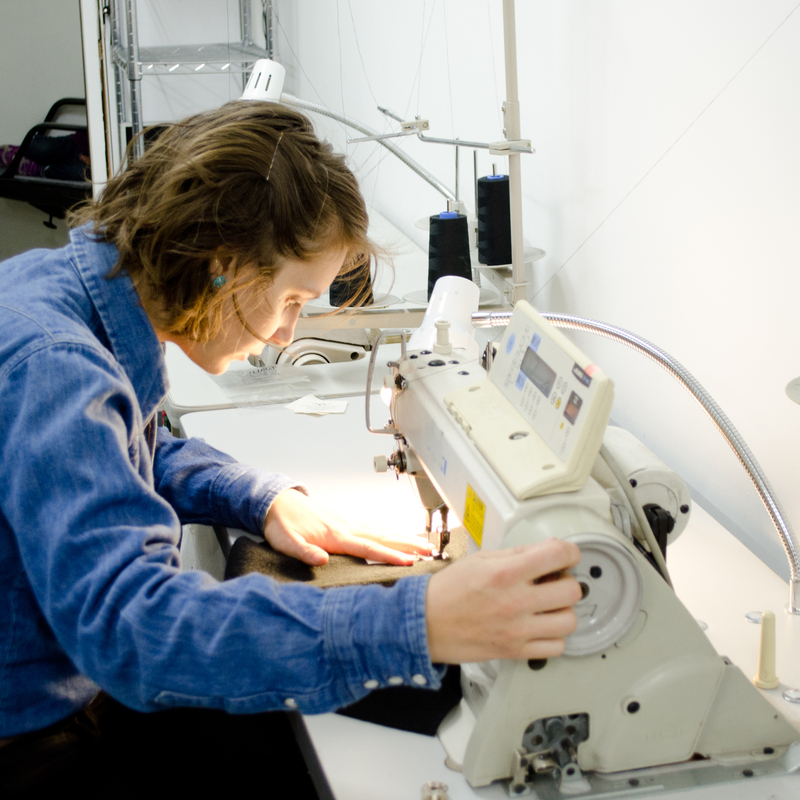 For starters, read our Guide to Working With Pattern and Sample Makers. Our experience includes tailored men’s and women’s apparel, children’s wear, home and fashion accessories, and more. We can work with a variety of apparel weight materials, including wovens, knits, and lightweight leather. We do not do bridal/formalwear, lingerie, or heavy weight materials.